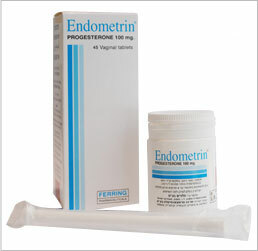 IVF Prescriptions knows that dealing with infertility can often carry with it a great deal of stress. Finding and affording necessary infertility medications shouldn’t have to be a part of that. IVF Prescriptions has been partnering with couples for more than three decades, and is one of the primary suppliers of infertility drugs to clinics, hospitals, and fertility clinics worldwide. Our reputation has made us the best IVF pharmacy online, and one of the most trusted. We’re proud of that. IVF Prescriptions prides itself on its position in the marketplace as one of the #1 trusted suppliers of online fertility drugs. 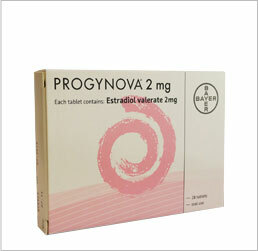 We are able to buy in volume which helps us pass along the savings of online fertility drugs to you. Reliable. Knowledgeable. Trusted. 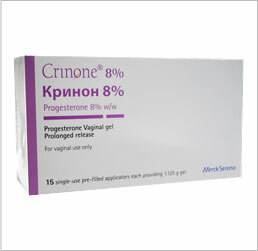 IVF Prescriptions is one of the best IVF pharmacies, and promises to only provide the highest grade of medications prescribed to you by your doctor, never generic, and to partner with each customer to not only achieve the best possible pricing on IVF meds, but also to offer a no-hassle, efficient process from beginning to end. 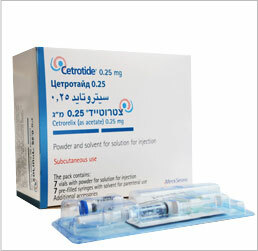 IVF Prescriptions is licensed by the Ministry of Health of Israel. 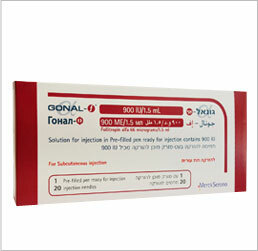 As an online fertility drugs supplier of name brand medications, IVF Prescriptions has pharmacies in Israel and the UK as part of a network offering specialty drugs, from lifesaving medications to life-giving fertility drugs. IVF Prescriptions and its affiliates are IVF medications specialists as well as world leaders in cancer medications and immunology. We do all of this while offering IVF meds affordably and at the best prices possible. 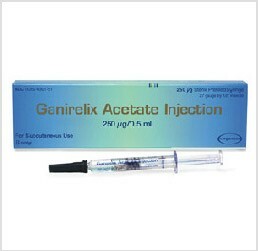 Low Prices on Brand Name Medications. Only what your doctor prescribes. 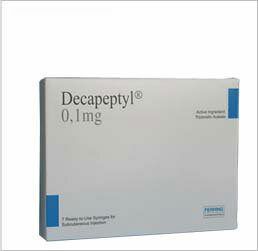 US FDA Approved medications only. We never use generics. Top-Rate, Professional Customer Service, Pharmacists with Over 7 Years Experience. We are trusted suppliers to IVF clinics and hospitals in the United States and Canada. I want to give a big thanks to the folks here as I am on my second IVF series, we do have an 6 year old girl, and we are super excited! My insurance didnt cover the ivf meds so I was so happy to find Menopur at almost half price! Jason, Just wanted to say thank you for all the help. We went through a cycle and got quite a few eggs. We will probably do another cycle in early 2018 and will place another order through you- everything worked out great. Thanks again! 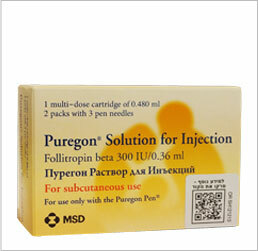 IVF Prescriptions is the leader in discount infertility drugs with pharmacies in the UK, Germany, and Israel. We are the proven, most reliable online IVF pharmacy, saving you money for your IVF meds. 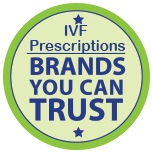 For many years, pharmacists and physicians have considered IVFPrescriptions to be the best IVF pharmacy, not only because of our excellent pricing, but for our outstanding service. Our customer service, unlike all other IVF meds pharmacies, answers your call live, 7 days a week from 8:00 AM to 10:00 PM EST. * Attach your prescription OR have it faxed to 212-202-6379. Upon order confirmation, a tracking number will be sent to you the next business day.